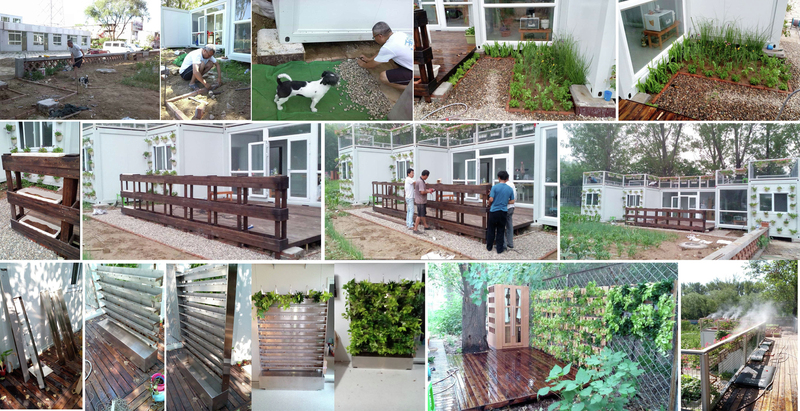 Sustainable Lifestyle Lab established by the Sustainable Design Institute of Arts and Science research center, Tsinghua University and Participatory Community Development Center. 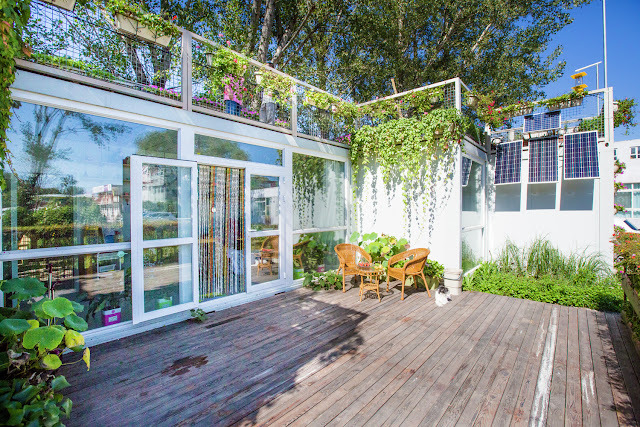 The sustainable modular container house with roof terrace and garden for rooftop organic farming composed of six containers, which applied low-carbon, healthy and green philosophy to real life, so as to let more people to understand and participate in it. Due to some restrictions, the construction time frame must be very short, and the house design should be efficient and recyclable. 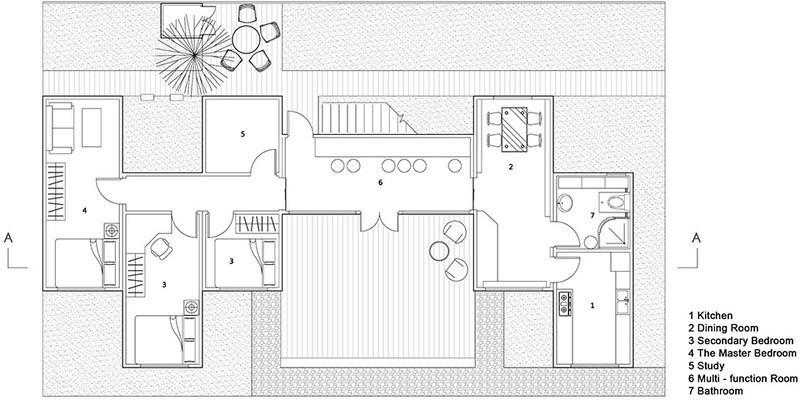 So the design team chose modular container house with roof terrace and garden for rooftop organic farming. The box structure, windows, doors, roofs, walls and floors are prefabricated in the factory. 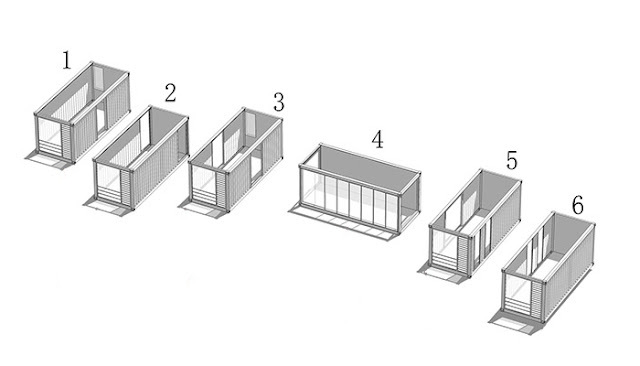 The house composed of six containers (6055mm*2435mm*2790mm), using ‘modular design’ idea: Each box inside is a standard space unit with different functions. Different combination patterns form various function space. The container house includes three bedrooms, exhibition space, a storage room, a kitchen and a bathroom. 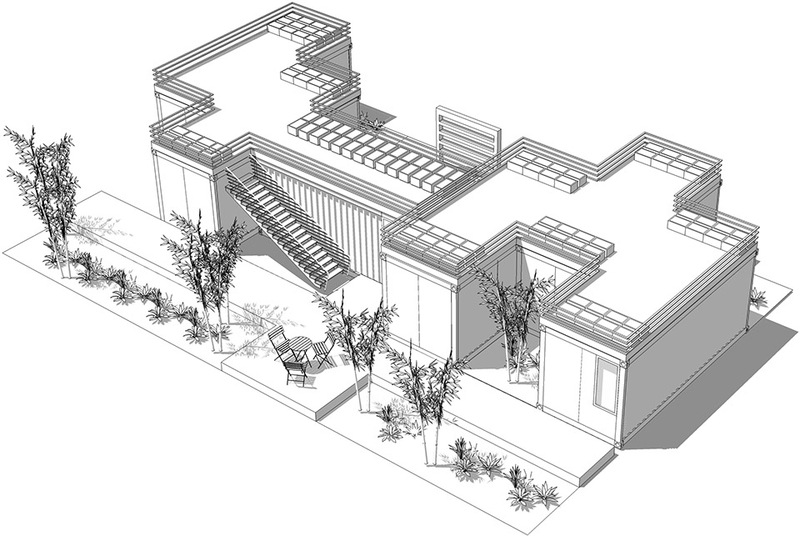 The entrance container is located at an angle of 90 degrees to other five containers, forming a courtyard. 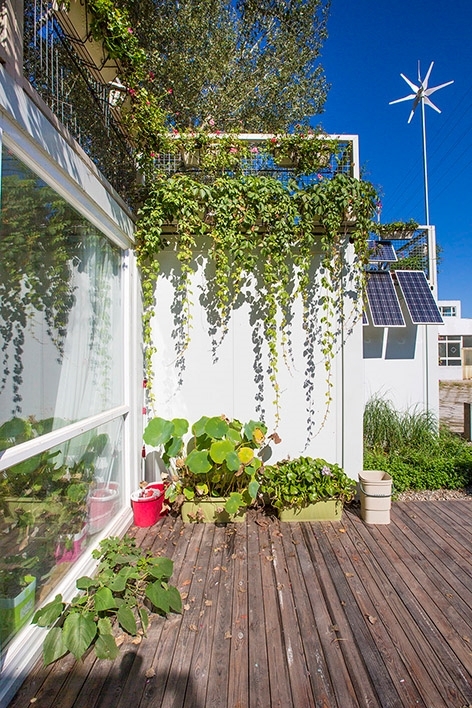 The production cost of this sustainable modular container house with roof terrace and garden for rooftop organic farming, is low, and the container is energy saving, low-carbon and reusable. It can be transported conveniently and the transportation cost is very low. 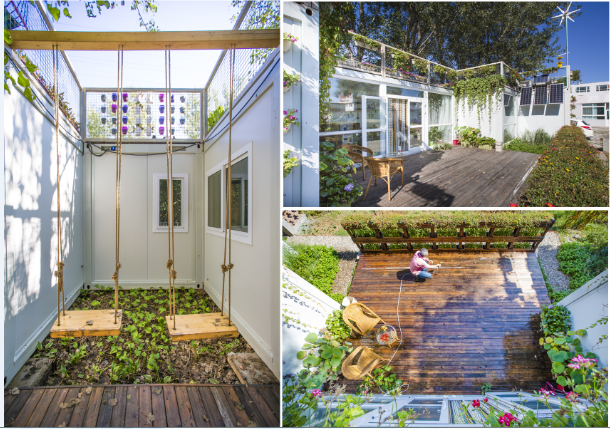 The container house construction process is easy, quick, and resource-saving, with less noise and dust pollution. Here is Fengtai District Nanyuan Village Beijing International Camping Park. 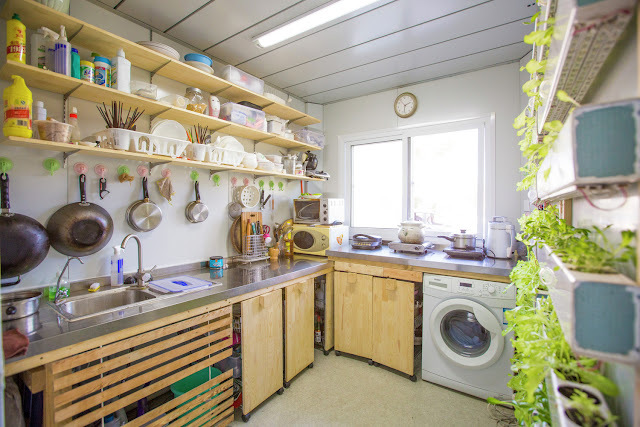 In 2015, Niu Jian set up this container house in a camping park. End of the year-end, a large number of visitors come to visit here to Niu Jian. 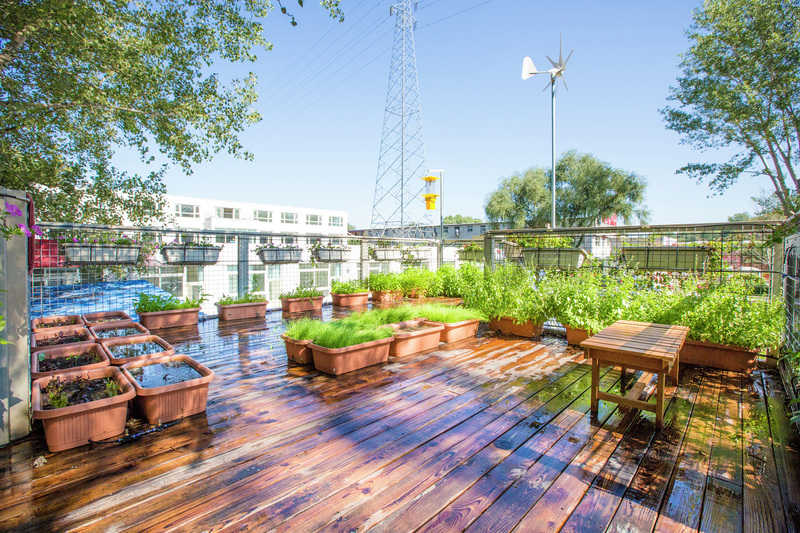 "What you're seeing is a set of sustainable living labs that, from a hardware perspective, include clean energy use, household waste management, water and biogas systems, home organic farming, etc. 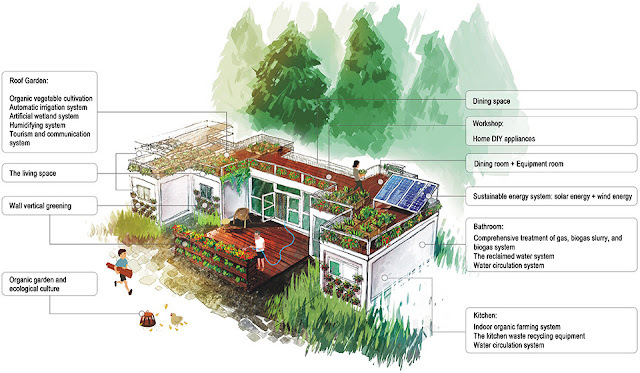 And in fact, we want In the future, this experiment will be extended to build new and sustainable communities. " In short, this is a set of urban pastoral system, Niu Jian plays an urban farmer's role. 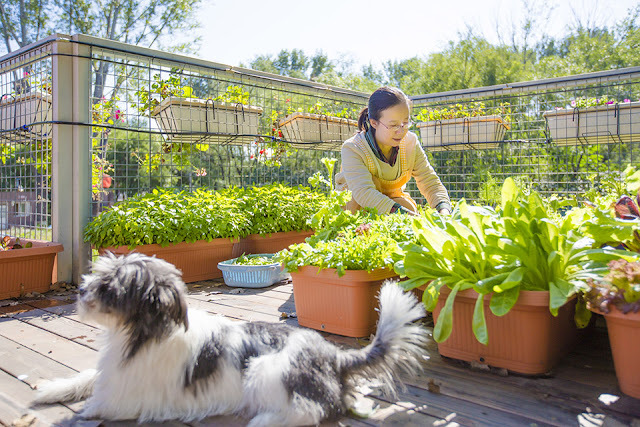 This system will ensure that even in the cold winter in the north, Niujian, who has spent the rest of his life horticulture, planting and flowers, can still cultivate his dream of garden. 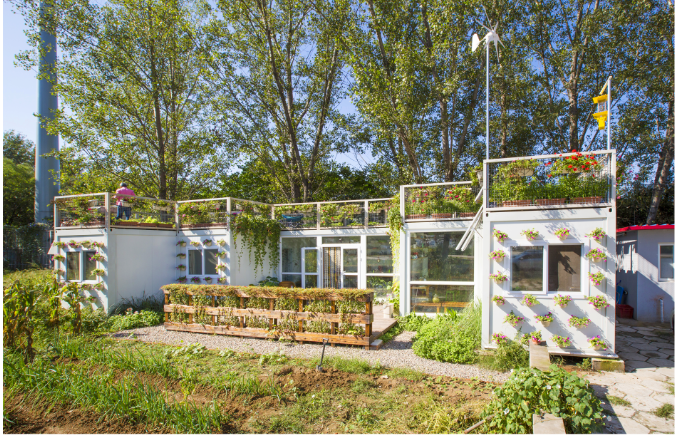 Today's Sustainable Living Laboratory, also known as the "Lettuce House," is a joint effort of institutions such as the Tsinghua University Center for Art and Science (Sustainable Design Institute). Garbage in the house is useful, kitchen waste grinder installed below the kitchen sink, crushed kitchen waste will enter the biogas fermentation system. 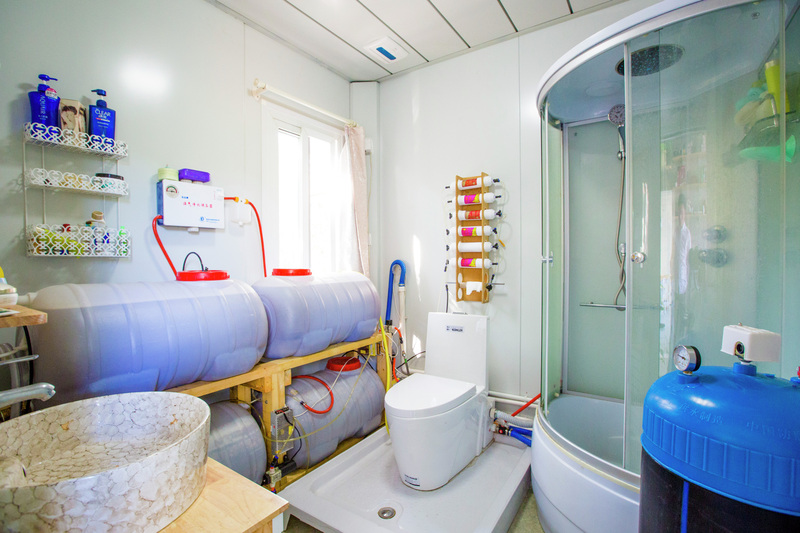 Washing, bathing, washing vegetables, washing gray water formed, after treatment can be used as water reuse. 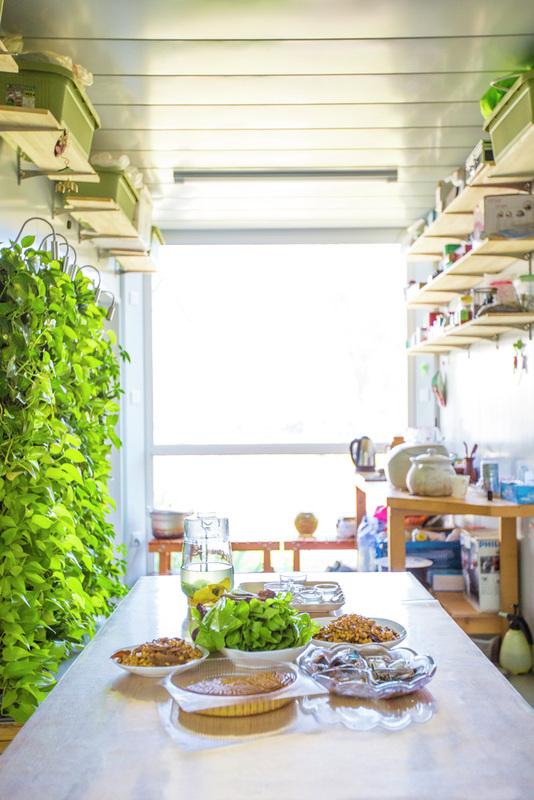 In the spring and summer, the Lettuce House's walls are covered with flowers. Even in winter, the constant temperature and humidity allow the vegetable garden also to have organic hydroponic lettuce. "There's a lot of lettuce here, and it's estimated that many have not been seen on the market." The lettuce's nutrients come from organic fertilizers, which are planted in foam-planted holes. Organic hydroponics is very suitable for novice operation, lettuce even if not watering for half a month will not affect the growth. In the pool under the shelf of lettuce, the fish are raised, the fish feed is the residue from the fermentation of the garbage, and the excrement of the fish can be fertilizer for the plant. "It is not as small as it looks, there are big fish here." 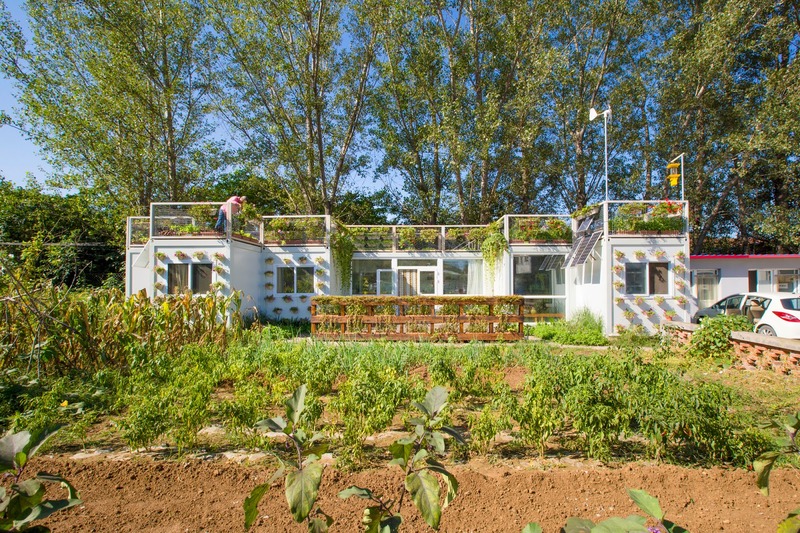 The Lettuce House now uses containers as a material because it is in line with Beijing's current land use and management features. 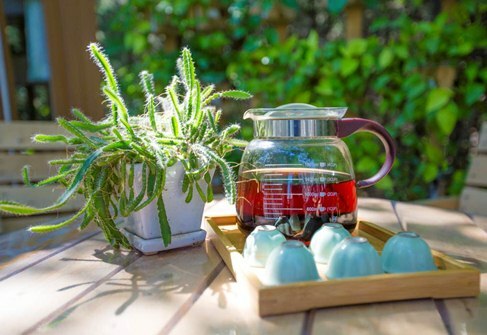 "If it is in the desert, it may be a tent; in Xishuangbanna, bamboo is used; on the loess plateau, there is no need to stick to the container." In Shunyi, a laboratory, because of procedural flaws, and had to relocate. Now in the second phase of camping park laboratory, all programs are legal. 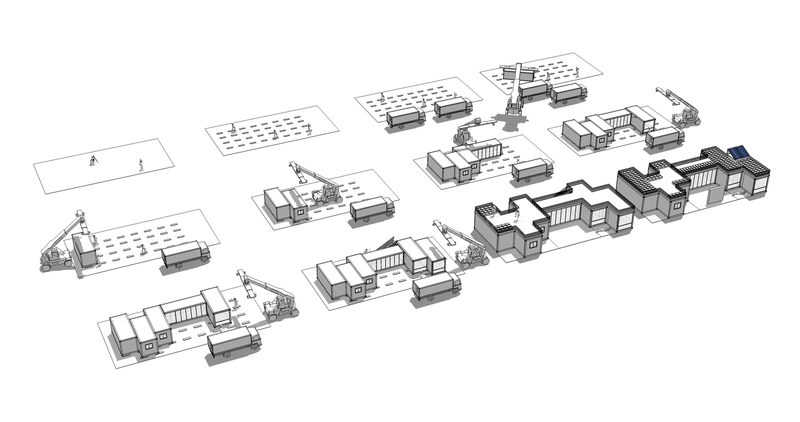 But in the future, when the laboratory will encounter "trouble" in land use? "These are in fact not for us to consider, and my procedure here is Camping Park. All the real estate developers in China are now profound restructuring, I hope consumers tell them what kind of house they want. In the future, we, like the pastoral consumers, can tell developers, we need sustainable living house, and developers will take a template for sustainable project." 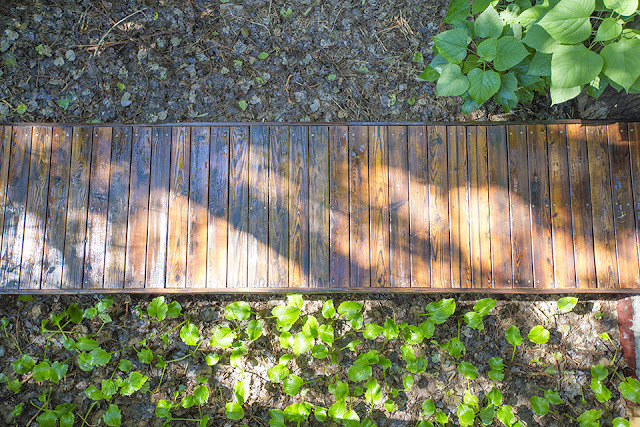 International camping park in the winter has almost no one, unoccupied white wooden hut embellished in the woods. Only occasional low-flying aircraft only remind people of industrial civilization in fact close at hand. "There are a lot of people here camping in summer, there are very few in winter and it is especially quiet." At first glance, Niu Jian lived an isolated life, only a kilometer radius of him, a small helper and guarding the park gate guards. In fact, he is very busy, busy receiving a variety of visitors. 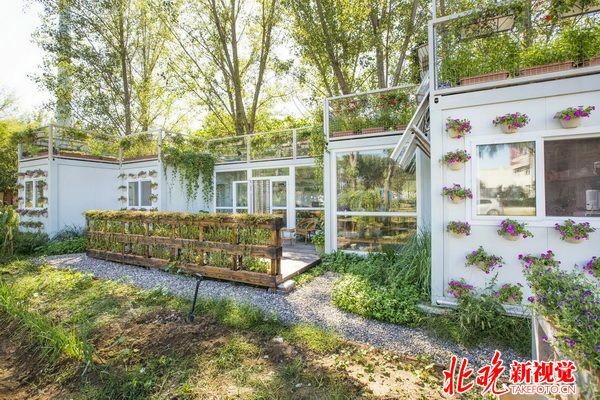 More than a year ago, he set up a similar container house at his friend's factory in Shunyi, "it was a laboratory." After it was reported by the media, it attracted a great many visitors. 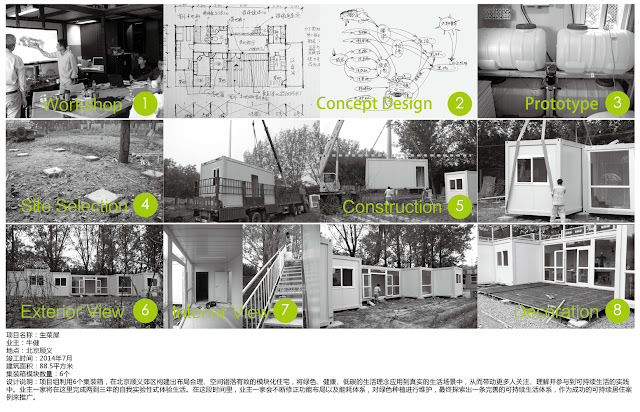 However, because of minor defects in formalities, Liu Jian had to change his plans in 2015 and instead set up his Phase II laboratory at Camping Park. "Now, there are people who go to Mapo to find my house." Why do you work tirelessly? "In fact, we Chinese people are naturally interested in this, and our ancestors lived for thousands of years sustainably and only nearly 200 years after being affected by industrial civilization, changed the way of life." Niu Jian's dedication to pastoral dreams comes not only from the pastoral complex of the Chinese people in his native tradition but also from his childhood experience. 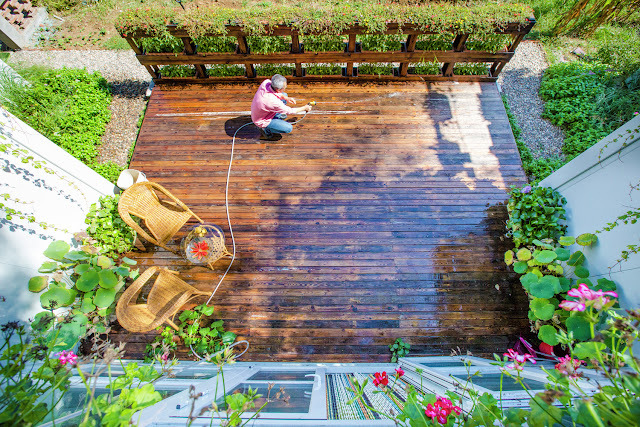 "I was very fortunate to have lived in a large garden in my childhood." 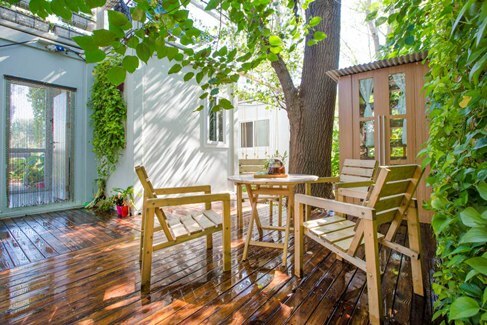 In 1962, Niu Jian was born in a courtyard in Qingdao, where several ordinary people lived. 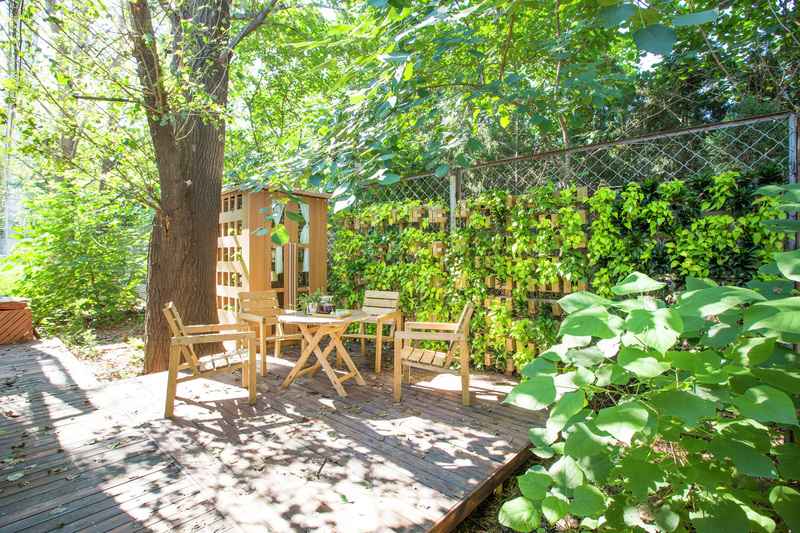 "Later I realized that it was a big yard of capitalists, there was a big garden in the yard, and there was nothing for flowers, birds and insects." When their parents went to work, Niu Jian went to work with their friends in the garden, people and nature Harmonious symbiosis, in that small environment is the perfect preservation. 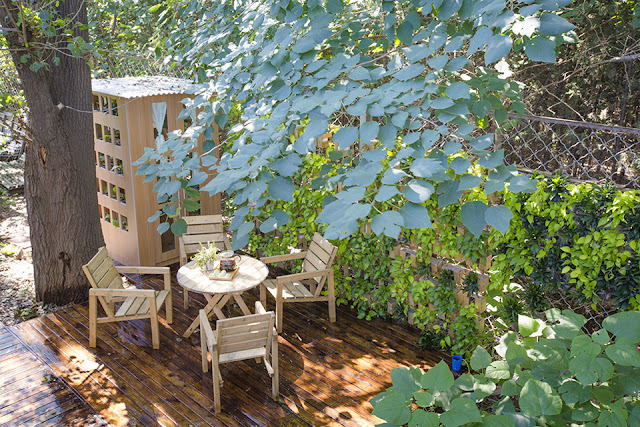 In the big garden experience is not long, the impact is throughout. It did not take long before the "Three Lines Construction" kicked off. Niu Jian moved with his parents from Qingdao to a small city in southwestern Shandong. In 1979, Niu Jian, aged 17, began working as a textile worker in a textile factory just like his parents did. High-speed operation of the textile machine did not completely take away deep pastoral imprint. "At that time, just after the reform and opening up, we began to have access to foreign things. 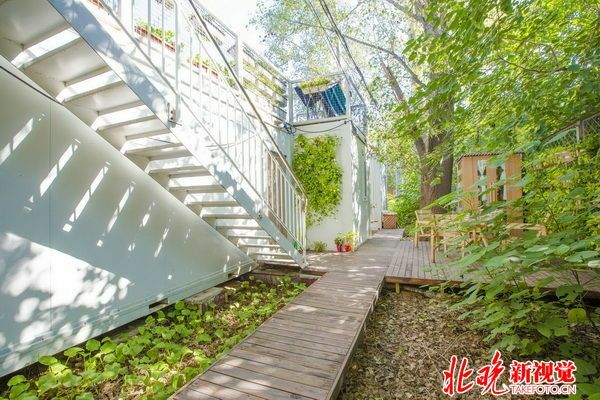 When I read newspapers and magazines, I saw flowers planted by foreigners on the balcony of their own home and saw the dense ornamental plants along the street. I think this was what I want." "I am actually not interested in industrial civilization from the very beginning, and I was 17 years old and still a child. First of all I must first think of having enough to eat, and the inertia of state-owned enterprises is too large, unlike the common sense that civil servants resign now." From a worker to a manager, Niu Jian spent more than a decade in the factory until he was 34 years old and he began to "think about life." "When people are over, they begin to think about it and want to understand what they want. They will not be confused by the age of forty, so some time has begun to make some changes." 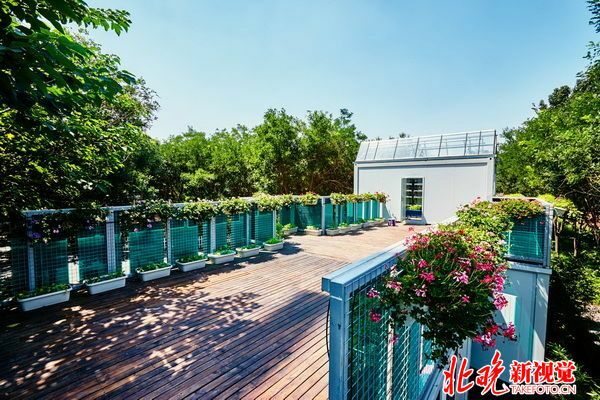 Niu Jian felt fourth-tier cities are not enough to support his dreams, he decided to come to Beijing. In 2001, Niu Jian began working with the Agricultural Exhibition Hall. In 2005 he worked in the Academy of Vegetable and Vegetable Research Institute of afforestation greening. "Over the years, I've grown from selling flowers and balconies to planting vegetables on the rooftops and getting involved in the promotion of lifestyles. 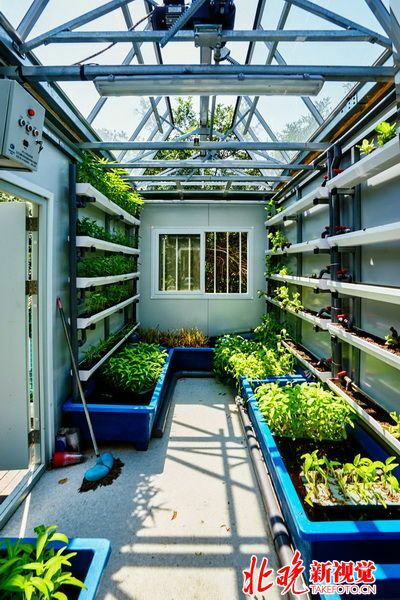 It is now the Sustainable Living Laboratory." Laboratories that have entered the "2.0 Era" are now able to accommodate more than 10 people in 3 families. From time to time, Oxfam invites nonprofit volunteers to come to the lab for experience. Phase II labs are characterized by a transition to smaller communities where the design of the home almost minimizes private space and promotes space sharing. 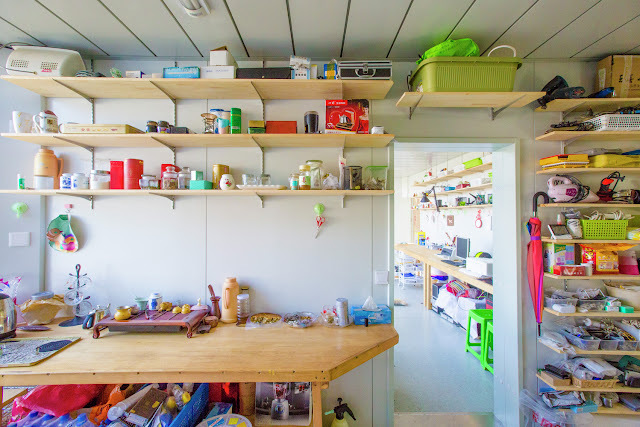 Private space is very small, only 12 square meters, only contains bedroom and bathroom, other spaces, like dining, kitchen, living room are three families to share. 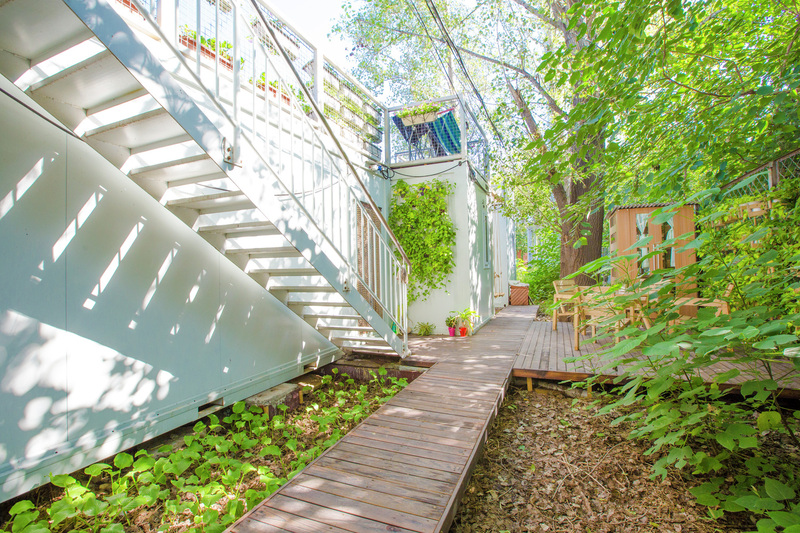 "We have a total of 100 square meters in the beginning, but can accommodate three families." 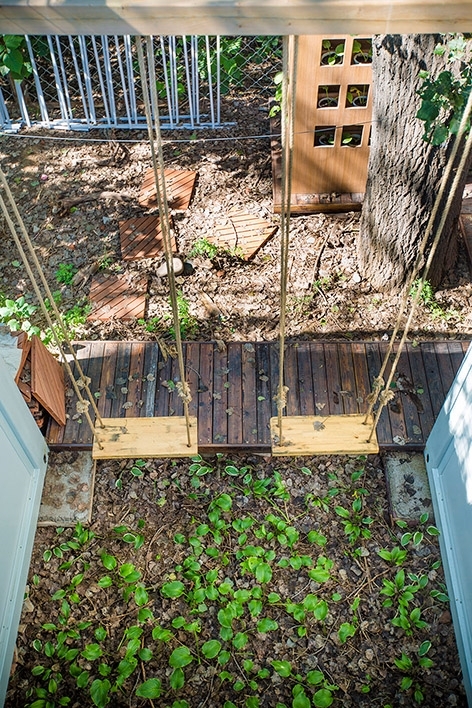 Because of space sharing, experimental families have a lot more interaction. "Now many people miss the courtyard. In fact, it is a memory of relationship between people. At that time, we all grab a tap, you have to communicate with others. Now, each has several taps, get up, communication is gone. " Nowadays, many social problems - such as environmental protection, energy, old-age care, public order can now be resolved through changes in lifestyles. "In fact, if we live a good life, we can solve these problems without even having help from government" . Talk about pastoral dreams, already 54-year-old Niu Jian endless. He disclosed that in Phase III he plans in five years to build more standardized and shared communities. 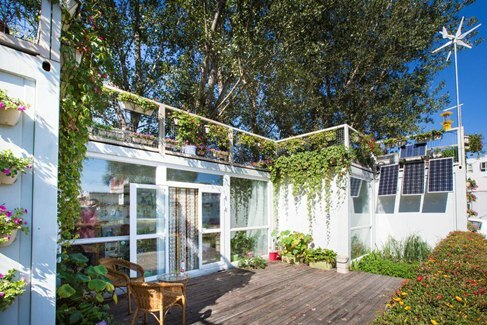 Sustainable modular container house with roof terrace and garden for rooftop organic farming has formed a complete production mode. The presets and the construction can be completed by the manufacturer. Each container needs about half an hour to be lifted. Then waterproof rubber was installed at the joint between containers. In the last, indoor doors and stairs were installed. 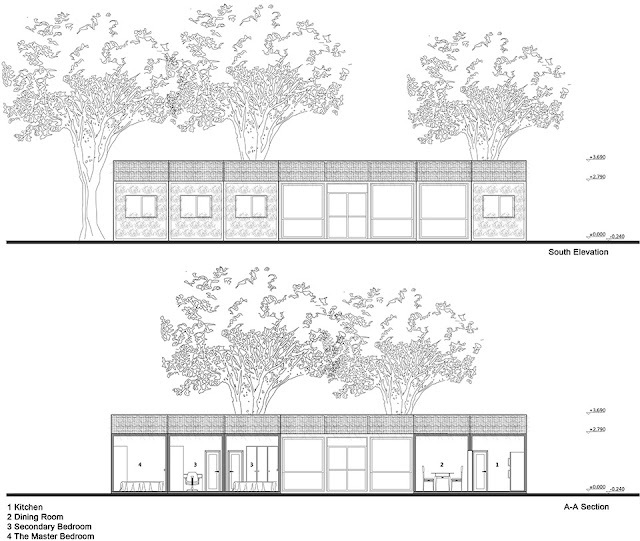 Planting, energy equipment installation and internal design were completed by the owner. 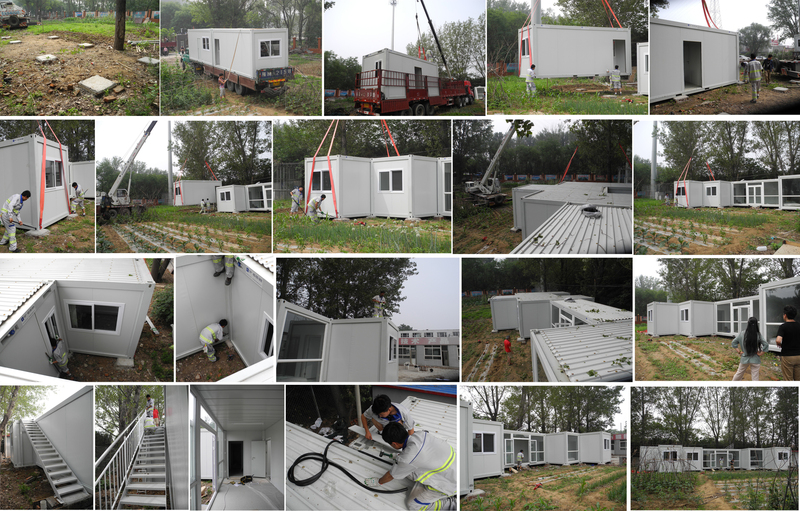 The six containers are 180,000 yuan, and the fee of modification, transportation and installation is 38,000 yuan, totally 218,000 yuan.